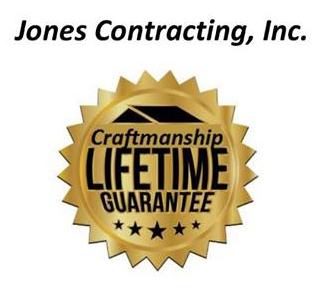 Jones Contracting, Inc. is a member of the Wabash Chamber of Commerce. 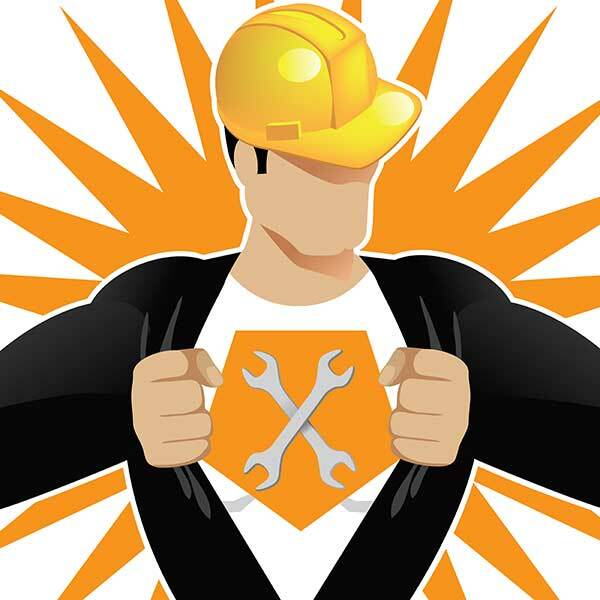 Jones Contracting, Inc. is a member of the Plumbing Heating & Cooling Contractors Association. 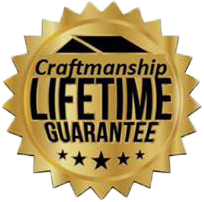 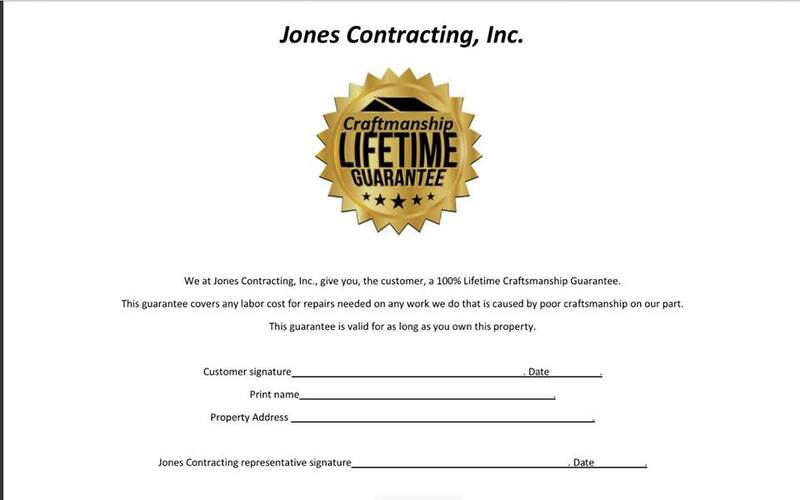 Jones Contracting, Inc. is a member of the Associated Builders and Contractors, Inc.